Marc Edwards of Bjango, Neven Mrgan of Panic, Dave Wiskus of Black Pixel, and Rene Ritchie of iMore discuss Adobe's new Photoshop CS6 beta: favorite new features, lingering gripes, workflows and tools, the future of Fireworks, and onwards to CS7. 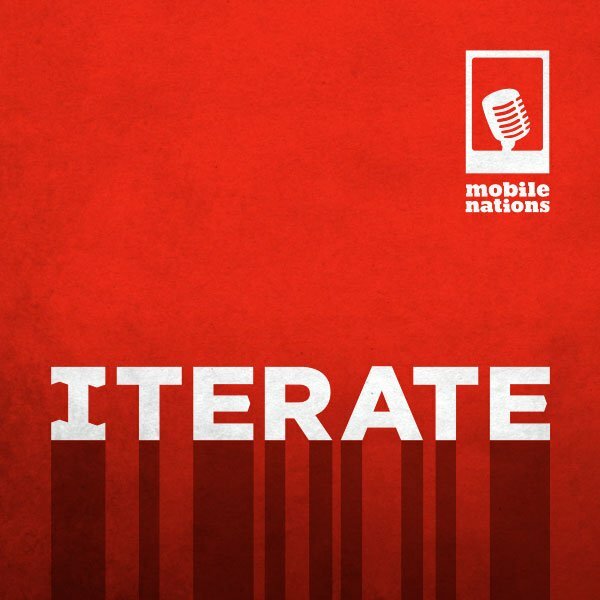 This is Iterate. If you're one of the best-of-the-best-of-the-best in mobile design for Android, BlackBerry, iOS, webOS, or Windows Phone, we'd love to get you on the show, or if you've found a drop-dead gorgeous app on any platform and really want us to talk about it, contact us and let us know.